When it comes to fine jewelry, there’s nothing quite like a diamond necklace. Choose from different chains made of metals like sterling silver, rose gold, stainless steel and white gold to accent the look of a diamond bezel pendant. A diamond pendant is also available in a variety of colors, like pink, green or black. The boards may be cleaned with water under high pressure (max. 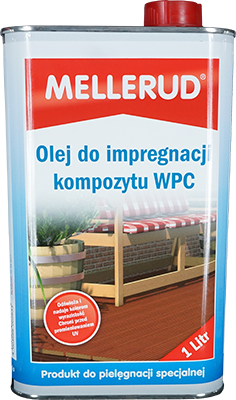 70 bars) however for cleaning and maintenance we recommend our dedicated impregnation and detergents German company Mallerud , they are: WPC composite cleaner and WPC composite oil impregnation Do not use any solvent. 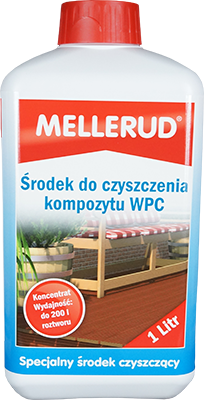 It is necessary to clean the spacings between the boards to let water flow out of the terrace. In case of difficult oily stains, use our dedicated detergent, and then rinse them with high-pressure washer.